Hi Everyone!! 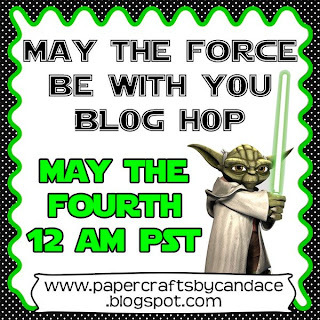 And welcome to the May the Force be with you blog hop! Today is May the Fourth AKA Star Wars day!! We have an awesome line up of fabulous creators excited to share our Star Wars projects! Here is my project.. I decided to make a birthday card for my nephew's upcoming birthday. Chewbacca is cut from Little Scraps of Heaven. The sentiment is from Jaded Blossom's "Make a Wish" stamp set. I created the card shape in Silhouette Studio. The sentiment is stamped on the Jaded Blossom flag dies! Now... who wants a Prize?!?!? Yup! Jaded Blossom has sponsored this blog hop! Since Star Wars is alittle more nerdy they are giving away their Nerd stamp set to one lucky follower/commenter. All you have to do is follow and comment on all the blogs! That easy. A winner will be posted on Monday! Here is the list of the participants in the hop in case you get lost. Your next stop is Ashley! Chuckles that really looks like Chewy cute, cute, cute! Adorable chewy- such a fun card. Can't wait to see all the designs. My son is a Star Wars geek too! His birthday is this month and maybe I'll get some good ideas for his BD card. Candice, Chewie is sooo cute! Love your card, so adorable! 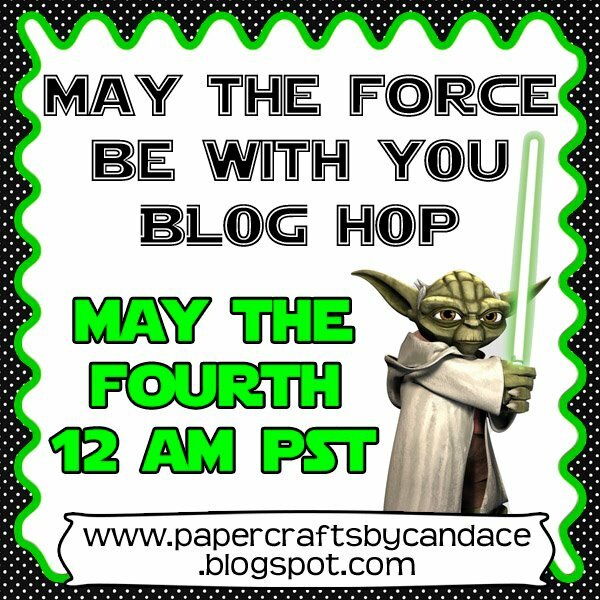 I'm so excited about this blog hop. I've shared it with all my FB friends :D Love the card, Chewy is my favorite!! This is too Cute!Adore the sentiment!Thanks for this AWESOME Giveaway! Very cute card. Your Nephew is going to love it.... May the Forth be with you! Super cute! I love the shape of the base. Thanks for letting me join in on the fun! Your card is super! Love that little guy! 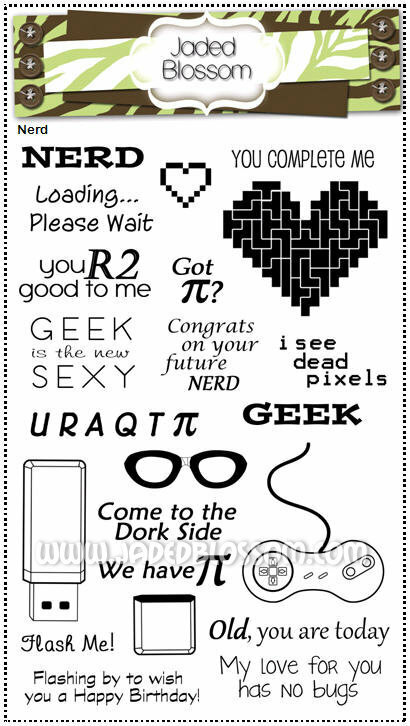 This is so cute. Love Chewy. Great shape card. Thank you for letting me be a part of the hop. Chewbaca is so cute! Perfect sentiment. "Bring me Solo and the Wookie" was the first thing I thought of when I saw this card. LOL Great card and stamps! Love the card. My son is a total Star Wars nerd. Thanks for the inspiration. Super fun hop! 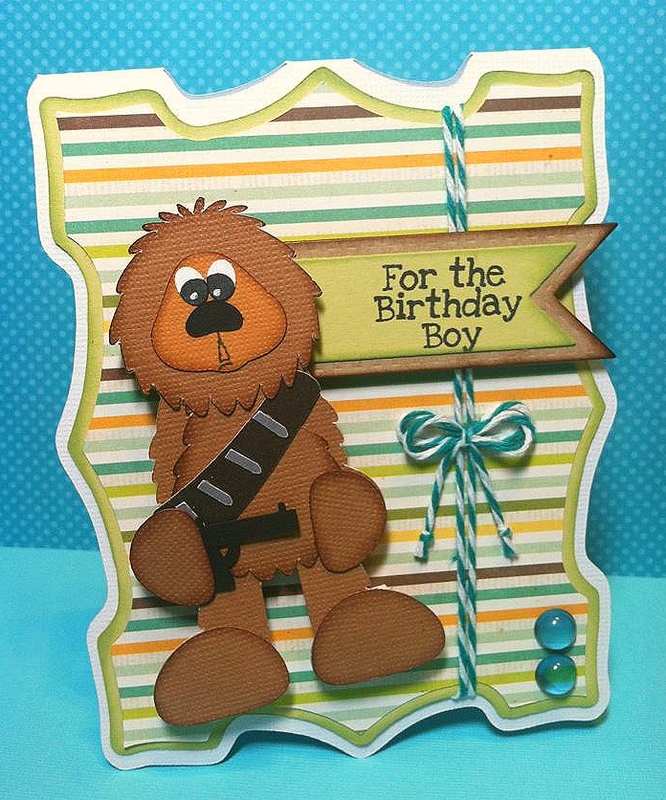 Cute Chewbacca card! Thanks for sharing!